There are great local organic food producers, farm shops and markets in the area of Torpoint, Cornwall. 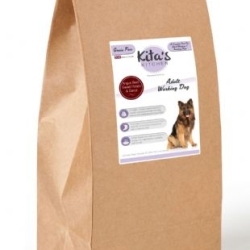 Vet Approved Grain Free, Wheat Gluten Free and Working Dog Food made in the UK. 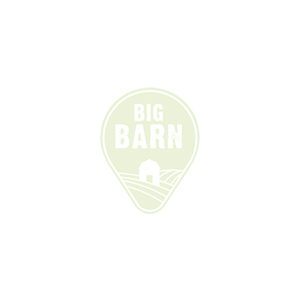 Serviced & self catering accomodation.